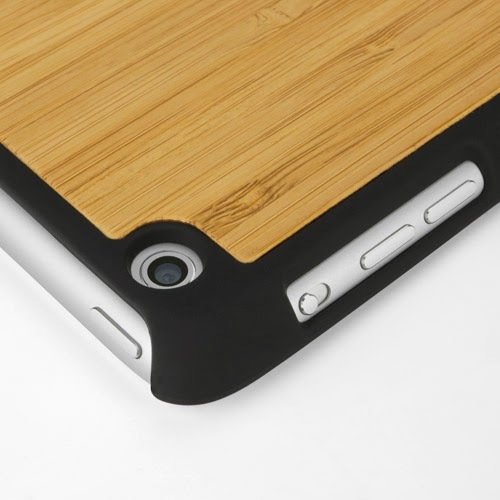 A great combination, the Bamboo backing of the True Bamboo is surrounded by either our Jet Black or Winter White Minimus Case shell. This shell is constructed using hard plastic and enhanced with our signature SmoothTexture finish. This is definitely one of the best and creative iPad mini cases that I have seen. 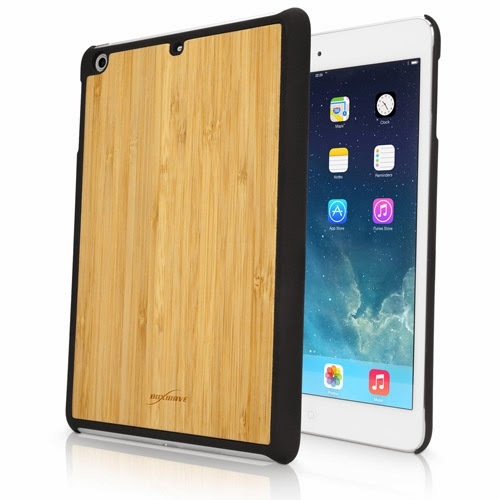 The bamboo looks great, especially on the white iPad mini.